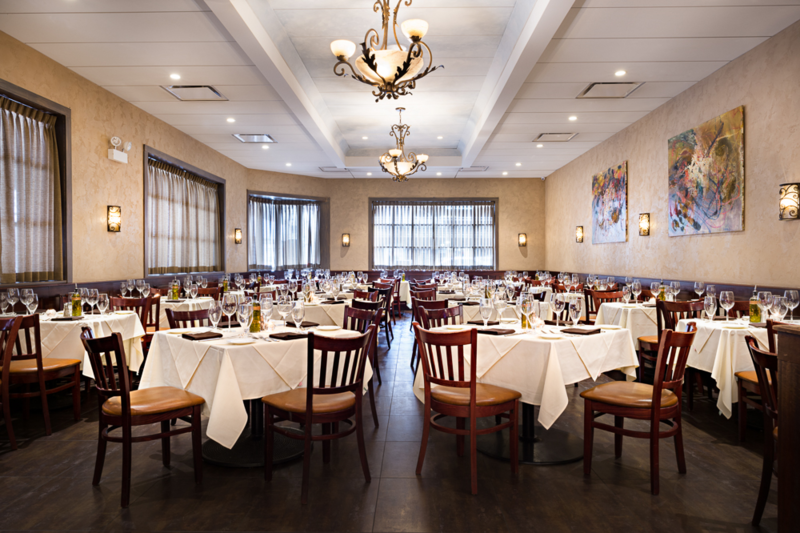 Established in 1997 Volare reflects the look and feel of an old world Italian restaurant. 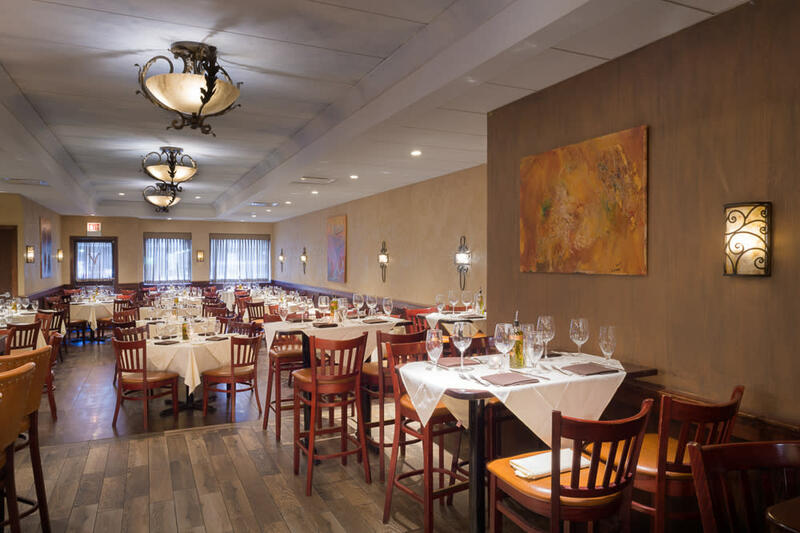 The food represents the finest traditional Italian cuisine with modern accents. 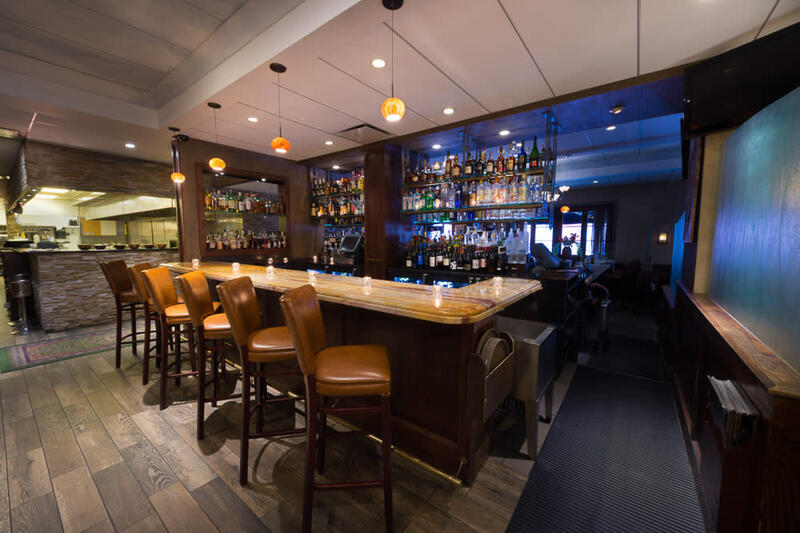 At Volare we are very proud of our simple presentations accentuating the very best Italian food in the Chicago area. 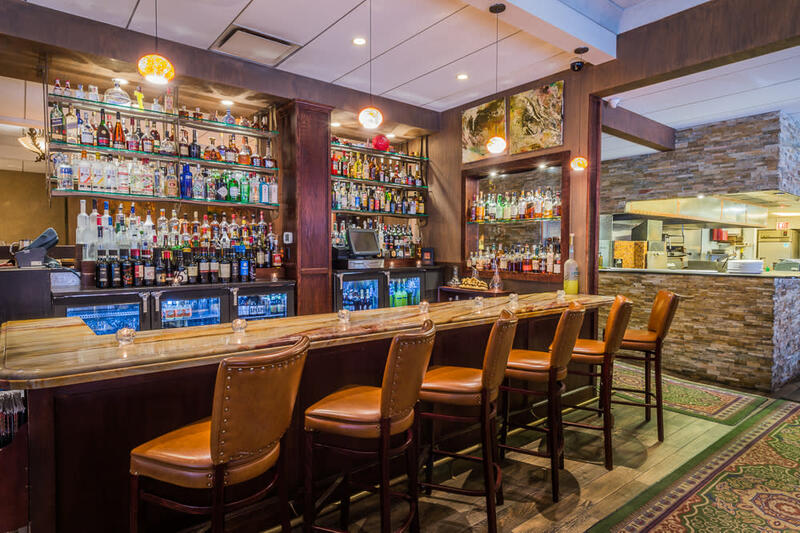 Outside seating, valet parking, delivery, take out and catering are available.